When we get decide to marry, there is little thought about the marriage breaking down, ending in arguments, disputes or a terrible situation in which a person is suffering from spousal abuse. Factually, it is legally much easier to get married than to get divorced. There are a number of critical matters that must be resolved in a divorce, whether through negotiating with the other party’s lawyer or at trial. 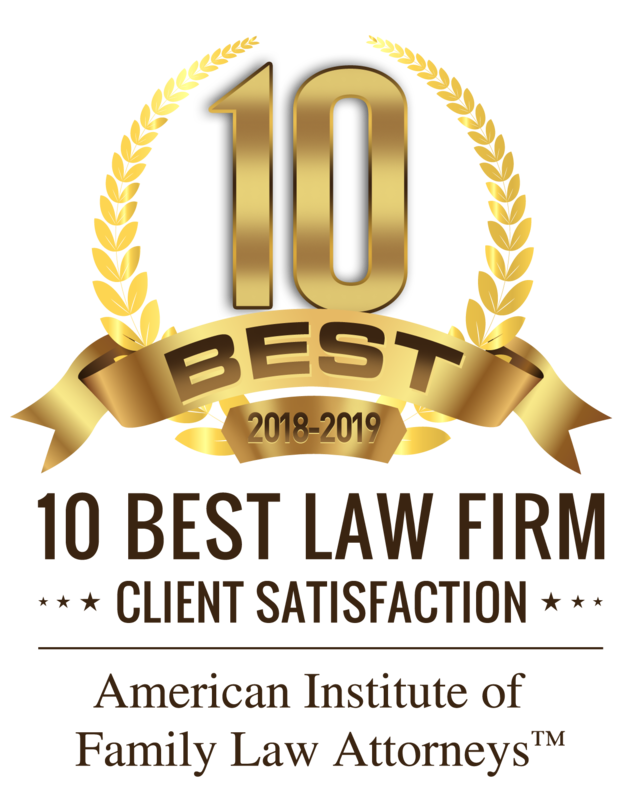 At our firm, Adams Law Firm, we are proud that our Sugar Land divorce lawyer has been rated AV Preeminent by Martindale-Hubbell®, and of our teams 35 years of experience and success in representing people in divorce. You have specific goals and objectives, and when we are involved, these wishes are the guiding factor in every legal action we take on your behalf. We would like to speak with you about your divorce, and to find out from you what happened so we can plan out the strategy for negotiating the terms of a settlement, spousal and child support and the issues surrounding the custody of your child or children. These issues could not be more critical, and your future financial health is in question. You need the highest quality legal representation to address these matters. We are a prominent and respected family law and divorce firm serving people in the Sugar Land area in divorce and all other family law matters, including adoption, paternity and all post-decree matters. If you live in the Sugar Land area and are contemplating divorce, before you make any decisions or take any action, make arrangements to meet with Adams Law Firm. What you do now could have a big impact on the final decision in court. Our firm is very careful in how we address the issues in a divorce, and our goal is to protect your right to the assets you have a right to keep under state law. How a settlement is negotiated can vary widely, and you want the best possible deal you can get. We have the negotiating skills, legal acumen and personal dedication to those we serve that you need working with you. The first step is to get in touch with us and talk to us about your divorce, and your personal goals with regard to support and custody, as well as the division of property. Our case will be crafted to support your personal objectives, and to pursue the best possible outcome. Call us today for more information and to discuss your divorce.